His practice focuses on providing advice to clients on regulatory issues and public law. He has represented companies mainly rendering public services, in administrative proceedings, in public tenders and licensing and in contentious-administrative litigation. 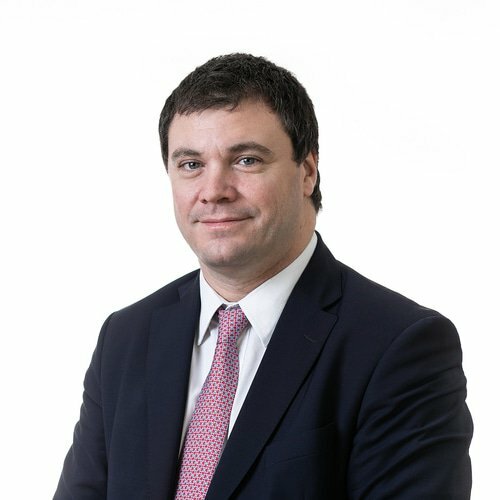 He has also advised and represented private companies and states in different international arbitrations before the International Centre for Settlement of Investment Disputes, as well as various international commercial arbitrations under different rules (ICC, ICDR, UNCITRAL, etc). He has also taken part as a secretary of arbitral tribunals. He has worked as a foreign associate at Dechert LLP (Paris), participating in various investment arbitrations during 2013 and 2014. Mr Campolieti graduated from Universidad de Buenos Aires (2001) and received a master’s in public law from Université Paris I – Pantheon Sorbonne (2014).